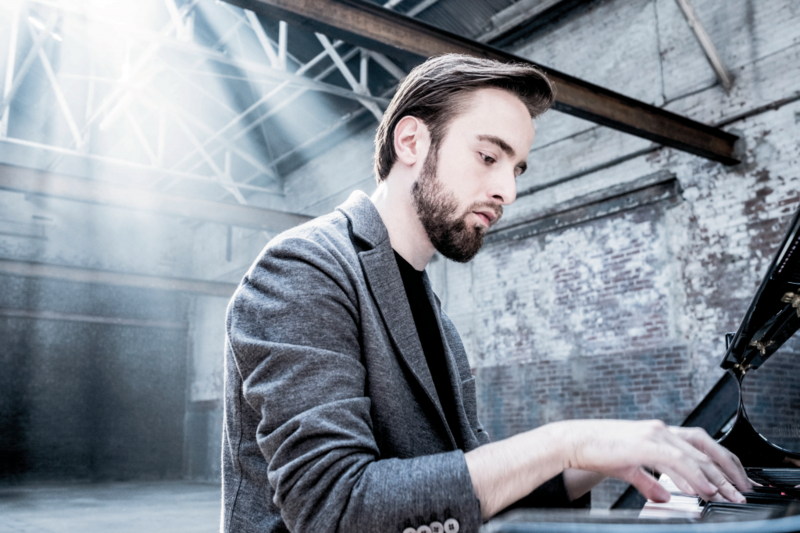 Daniil Trifonov returns this season to the Berlin Philharmonic as the orchestra’s 2018-19 Artist-in-Residence. This many-sided role sees Daniil join the Scholars of the Karajan Academy and Gregor Mayrhofer for Baroque and 20th-century concertos by Bach, Schnittke, and Stravinsky (Sep 30); give a solo recital of Beethoven, Schumann, and Prokofiev (Feb 21); and partner baritone Matthias Goerne for a lieder recital of Brahms, Schumann, Wolf, Berg, and Shostakovich (Jan 6). To complete the residency, Daniil plays Scriabin’s Piano Concerto under the baton of Andris Nelsons (June 20-22). He also takes part in a chamber concert capped by a performance of his own Piano Quintet (June 23), of which he also gives the Cincinnati premiere with the Ariel Quartet back in the U.S. (May 5 & 6).